We welcome Andrea Reaume and Asfiya Taji to the Lazaridis Institute team! Andrea and Asfiya are 2nd year students in the PhD Management (Marketing). In addition to completing their final year of coursework, they work with Nicole Coviello, Anne Domurath and Sarah Wilner on research funded by SSHRC. 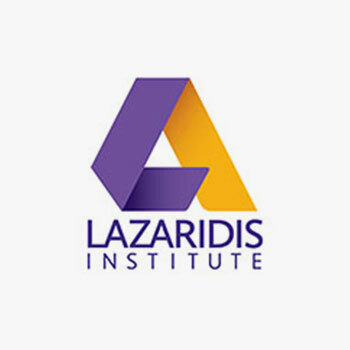 For more information on the PhD students affiliated with the Lazaridis Institute, please click here.